Freeway, Young Gunz, Peedi Crakk, Jay-Z, Cam&apos;ron and more. 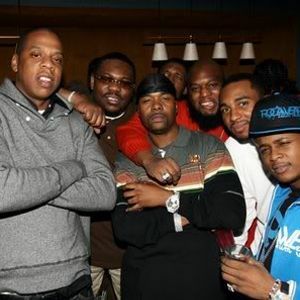 Hot Mix featuring some of the best tracks to come out of roc a fella!! If you from the east coast all of these ya favorite song! It&apos;s a really cool mix ! WOW!